I know, Italy is beautiful and should be explored in every corner! But this is an hard challenge also for us who live here. 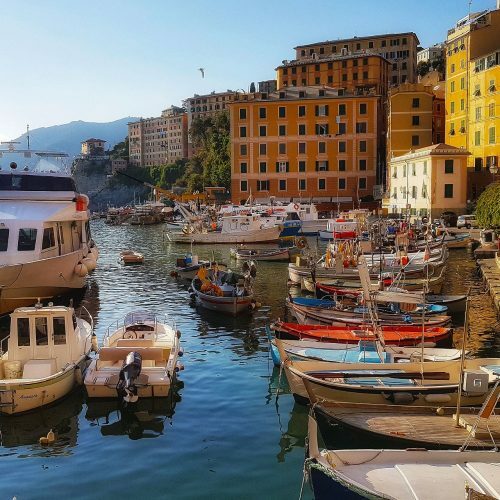 There’s never enough time, so, many of you are attracted by the beauty of Liguria region, the Italian Riviera, but have only a few days to dedicate to it. That’s why I thought to give you some tips to allow to enjoy all the best of the Italian Riviera in just 5 days. You have less than 5 days? Well, you’ll have to come back. Cinque Terre are on everyone’s bucket list and are a must see if you come to Liguria. 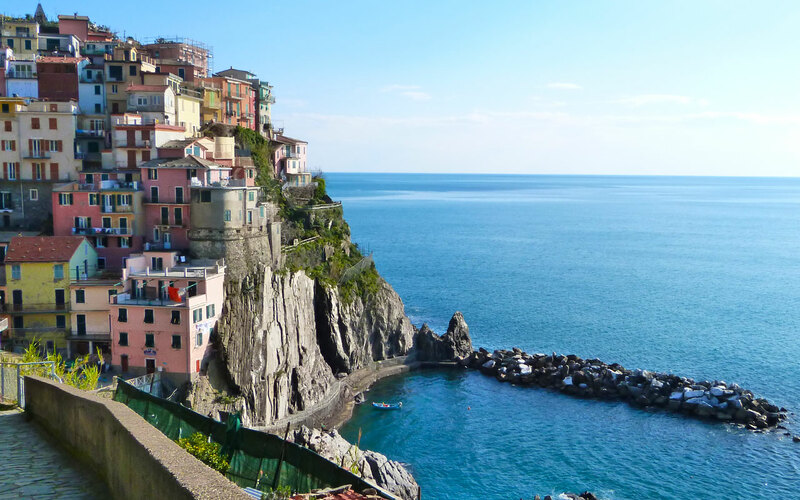 Cinque Terre is the name of a beautiful stretch of coast, with 5 authentic fishing villages (from west to east Monterosso, Vernazza, Corniglia, Manarola and Riomaggiore). 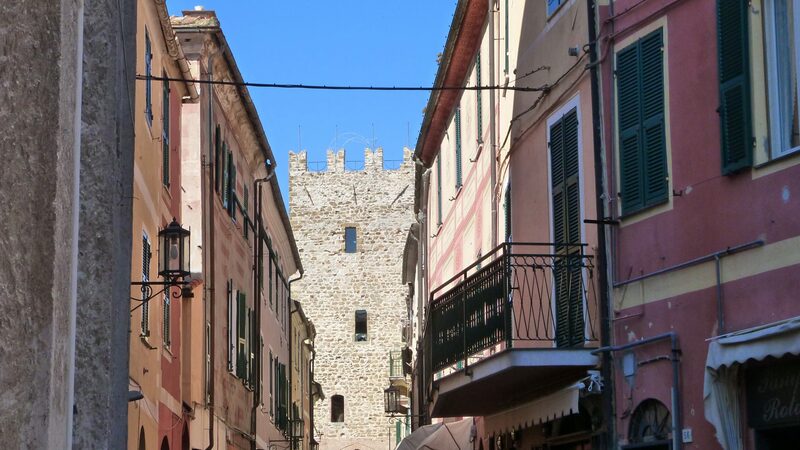 The charm of this area is due to the fact that it has always been almost isolated from the rest of Liguria because of the steep mountains dropping into the sea without leaving room for many communication routes. In this way it maintained its authenticity. If you have just one day you can explore all the five villages by train (it takes just a few minutes from one village to the other) but we suggest you to book a private escorted tour in order to be able to enjoy the best secret corners, and get in touch with the real soul of these charming territory, avoiding the most crowded places. 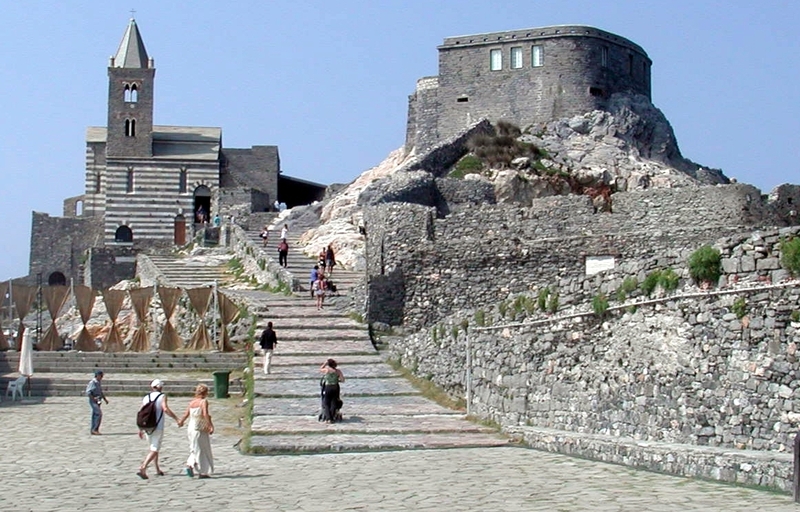 Absolutely don’t miss to visit Portovenere! 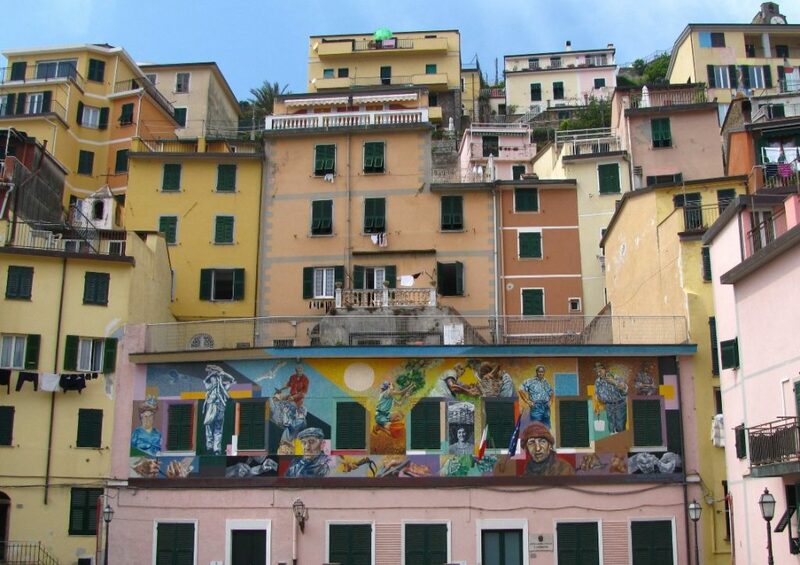 May be this village is less famous than Cinque Terre but I’m sure you’ll fall in love with it. It is has all the charm of a cozy fishing village, mixed with an amazing cultural heritage such as the church of San Peter, perched on the rocks or the ancient walls, and with a stunning nature. Just in front of the village, there are 3 beautiful small islands: Palmaria, Tino and Tinetto. They are easy to reach by public boat and the view of Portovenere from the Palmaria island is really worth the trip. But Portovenere is also facing the famous Poet’s Gulf and it is a great idea to explore it with a private boat till reaching Lerici and Tellaro, perfect places to enjoy the sunset while sipping a glass of local wine! Immersed in a protected natural reserve, this famous fishing village is a perfect place to look at VIP landing from their luxury yachts. The tiny “piazzetta” (small square) directly facing the sea, is now the center of elite tourism and you’ll never want to leave it if you love shopping as there you will find fantastic boutiques of the best Italian brands. 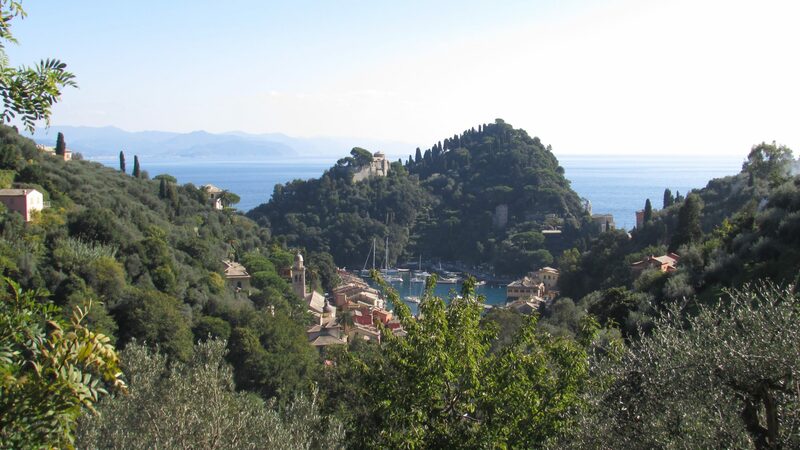 But Portofino is also a natural paradise, perfect for hiking amazing coastal trails or explore the marine reserve by kayak or snorkeling. And what about learning about Mediterranean aromatic herbs in a terraced garden overlooking the village? I’ll never stop talk about the unique charm of Genoa. 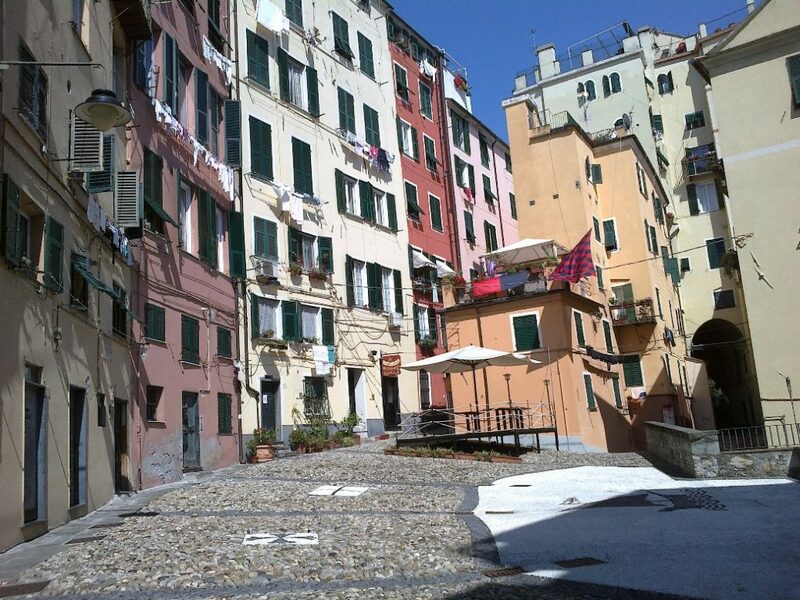 Genoa is a city of contrasts, a multi-layered place where you can find noble painted palaces and of narrow maze-like streets called “caruggi”, medieval churches and hundreds year old shops. Everything here is authentic and unique, still untouched by tourist standardization. The best way to appreciate it in just one day is to discover it through an insider’s eyes: you’ll really feel like a local. The stretch of coast west of Genoa has something magical to offer to any kind of traveler coming to Italy. Sandy beaches immersed in the Mediterranean vegetation, crystalline water, old Saracen villages such as Varigotti facing the sea with typical fisherman’s houses, historical centers which belong to the “Most Beautiful Villages in Italy” list thanks to their authenticity like Finalborgo, open-air theatre villages, or the untouched medieval fortified village of Noli. Incredible hiking with breathtaking landscapes and walking experiences together with meeting Slow Food producers or real fishermen is just a taste of what you can live in this area. 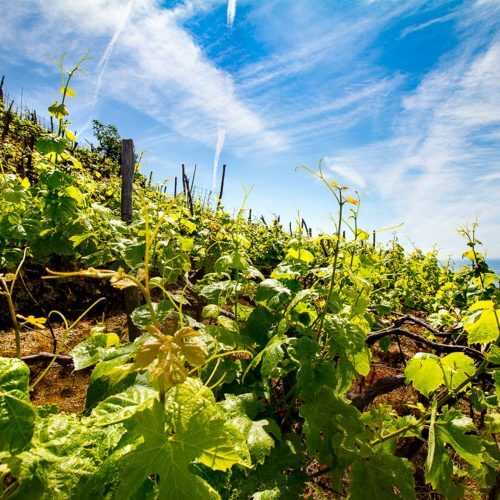 Next PostLiguria: Experience the UNESCO World Heritage Sites!